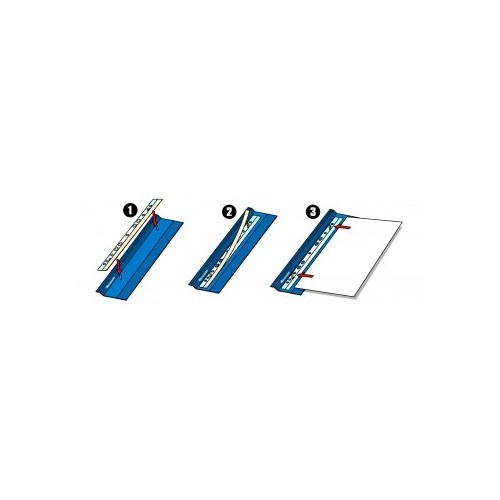 Filing strips and Magi clips are perfect for storing documents in ring binders. 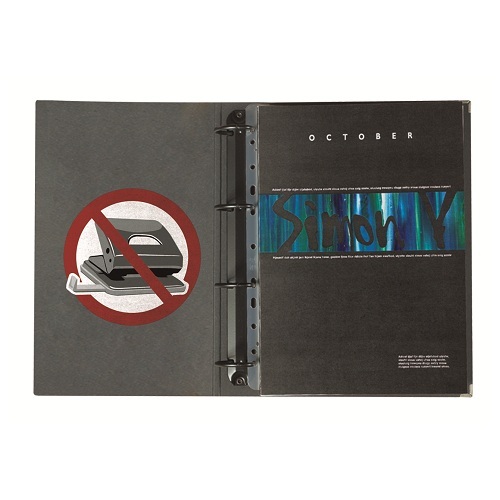 Insert documents in binders without punching holes in vital information. 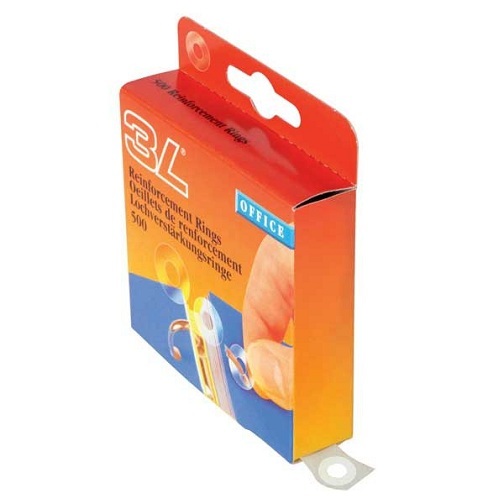 Use the handy 3L Mini Mounter to attach filing strips and clip strips quickly and accurately. Enables You To Store Documents Without Punching Holes. 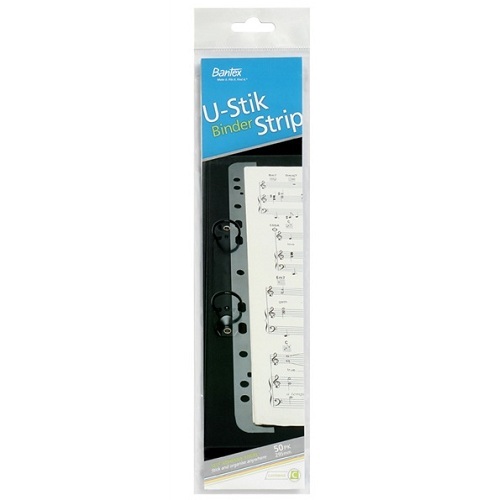 Just attach these strips to documents, place them in a ring binder, and you’re done. 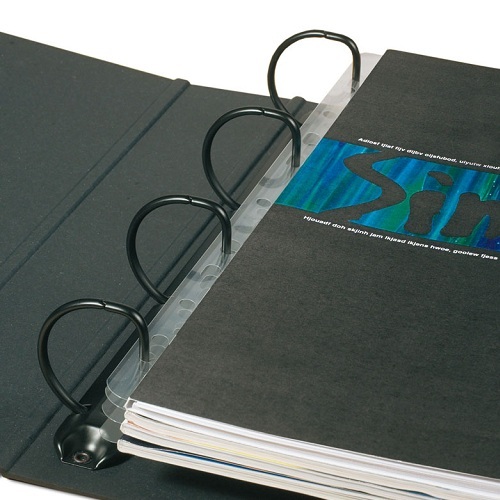 Store documents and brochures in binders without having to punch holes. Quick and easy to apply. 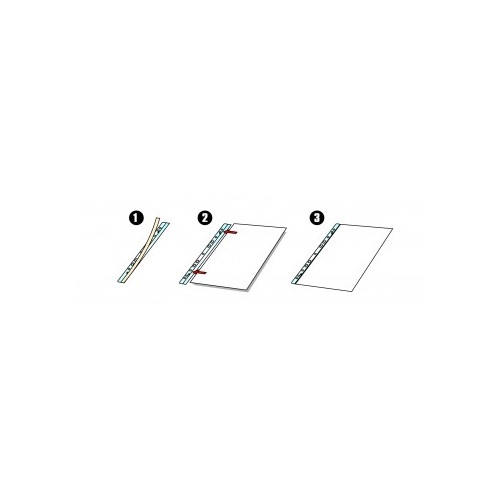 Fits all 2,3 and 4 Ring Binders. 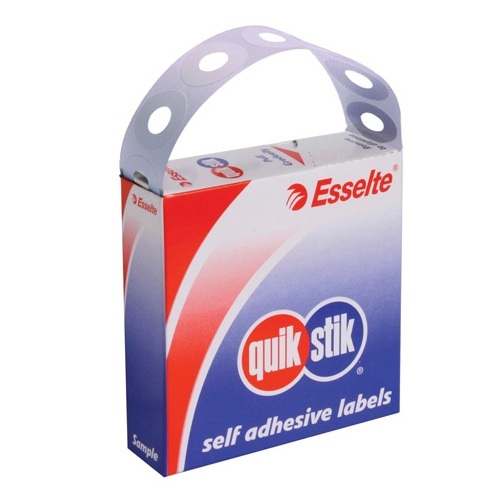 Self Adhesive Pre-Punched Strips with Mini-Mounter applicator for quick filing! 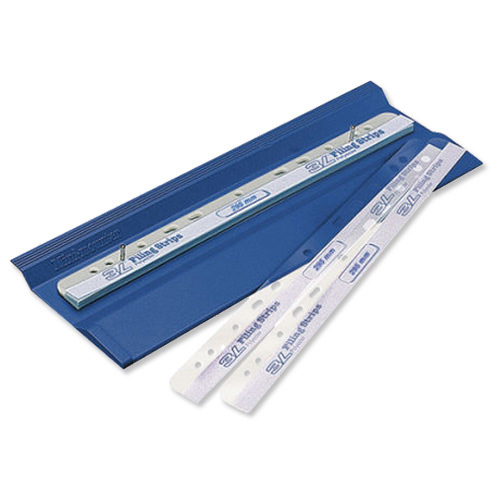 Strips enable You To Store Documents Without Punching Holes. The Mini-Mounter helps you to position documents and document holders quickly and accurately, so it’s easy to attach filing strips and clip strips accurately. Strengthen punched holes and protect them against the effects of people turning the pages. 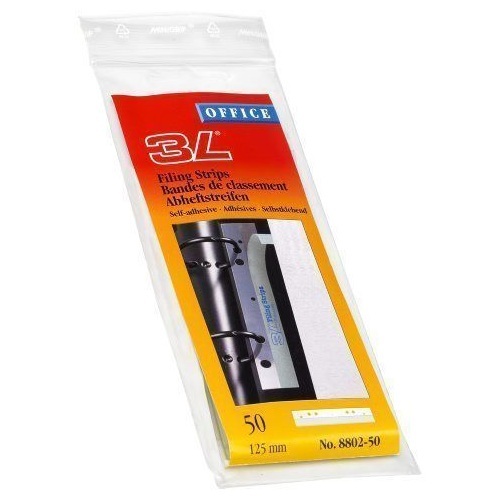 Ideal for documents that are frequently taken in and out of ring binders.